The Celtic Cakers book is NOW AVAILABLE! A tutorial book with easy, step-by-step, photographed instructions to create fun carved cakes, stunning wedding cakes, models, and cookies. I’ve always thought that Ireland was full of incredibly talented cake decorators. So, when the idea to make a book came I thought what better way to do it than to invite some friends to join in. And it’s finally ready for you on Amazon.co.uk and most of the other Amazon pages too! • using gelatin … and much more. It also includes tasty and easy-to-make recipes for cakes and cookies. Be sure to pop in to the Irish Sugarcraft Show at City West Dublin this weekend, April 28th and 29th, to help us celebrate the launch of the book. You can find us at the Ribbon Shack stall with a limited number of copies for sale there. Not to worry if you can’t make it though, you can also still order your copy online on Amazon.co.uk (with 20% off at the moment) or on Amazon.com. It’s also available on most other Amazon locations too! 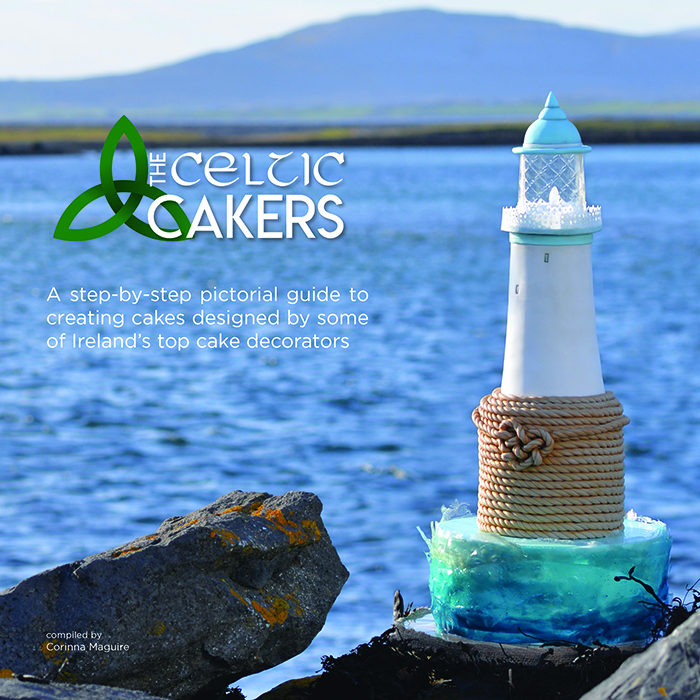 Enter for your chance to win a copy of the new Celtic Caker's cake tutorial book. Keep up to date with cake tutorials and class information from Lovin' from the Oven. © 2019 Lovin' from the oven All Rights Reserved.